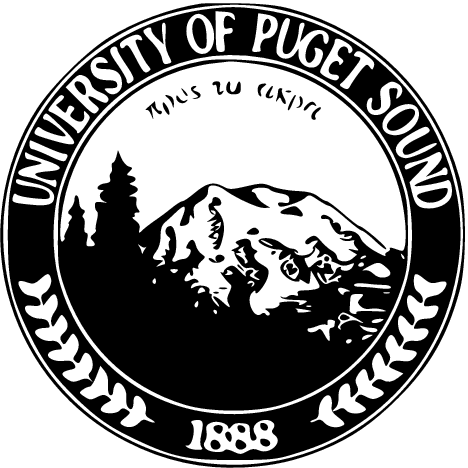 Instead of giving dollars to his former university, Nicolas Cary, a former graduate, gifted Bitcoin to the University of Puget Sound. The move has probably made this university become the first in the United States to accept a gift of Bitcoin. On Tuesday, Cary gifted 14.5 bitcoins, or $10,000, to his former university. Graduate of 2007, Cary is the CEO of Blockchain, a popular Bitcoin wallet website and information center. 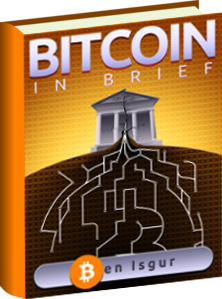 Bitcoin is a peer-to-peer form of digital currency where there is no central authority figure who controls the coins. The digital currency is not linked to any country or bank, and has low processing fees compared to credit cards. Critics call Bitcoin a fad, while enthusiasts call it an innovation and a thing of the future. How Did the University Accept the Gifted Bitcoin? At first, the university actually didn’t know what to do with the gifted bitcoins, and didn’t understand how to accept them. Sherry Mondou, the university’s vice president for finance and administration, said they had to find out a way to process the donation. After figuring out a method to do so, the university decided that the gifted bitcoins will be used for the alumni fund. This fund is used for many things including academic programs, research, and student financial aid. 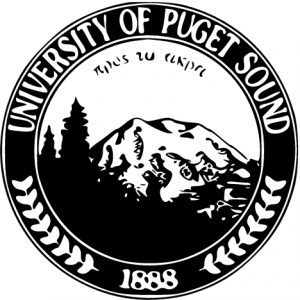 The fact that Cary gifted Bitcoin to the University of Puget Sound shows that even though Bitcoin has been going through turmoil lately, it can still be applied to many things. In addition, the gifted Bitcoin serve as a means to counter the notion that Bitcoin is only used for money laundering and illegal activities. Obviously Bitcoin like any other currency can be used for both good and bad, it just depends on the person using it.